Thank you all for a fantastic Spring/Summer/Fall season with the Fashion Truck. I experienced great success, an abundance of enthusiasm & compliments regarding the idea & products and much confidence for future endeavours. Where's the Accessory Insanity Fashion Truck this Week? Wednesday: Sept 14, 2016 - 4-8pm. Saturday: Sept 17, 2016 - 10-5pm. Sunday: Sept 18, 2016 - 10-5pm. Thursday: Sept 8, 2016 - 3-7pm. Community Recreation and the MFRC have teamed up to host this community event. This event will include a catered picnic (open to veteran and defence team families only), balloon artist, community booths, face painting, Farmers Market, petting zoo, door prizes, and live entertainment! Families will also have the chance to visit with MFRC staff and have a tour of the centre. Saturday: Sept 10, 2016 - 12-5pm. 5th Annual Party in Belvedere Park. All proceeds go towards playground equipment upgrades. 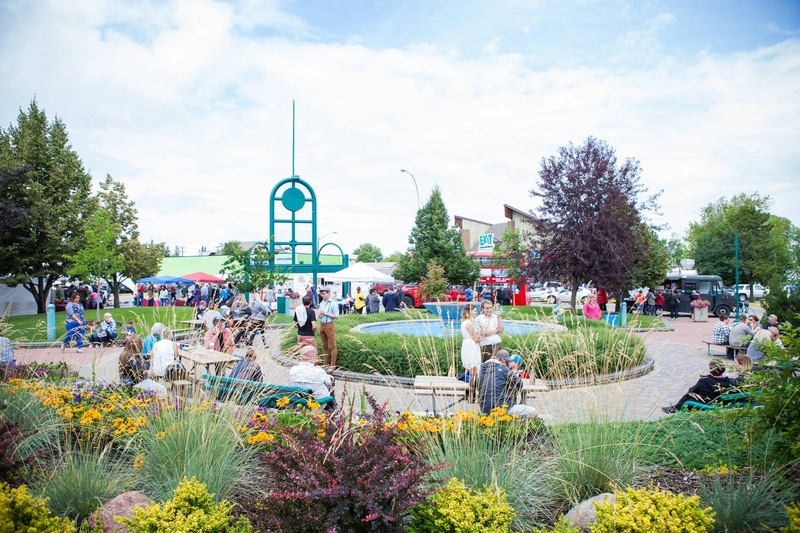 This event includes a kids fun zone, bouncy castle, face painting, giant Snakes and Ladders game, giant Jenga, Show and Shine with awards, live band, beer gardens, vendor market, bubble ball soccer, kids pie eating contest and concession stands. Sunday: Sept 11, 2016 - 12-4pm. Fresh Produce - Vendors - Crafts - Artisans - Live Music - Sparkle Tattoos - Bouncy Fun House - Food Trucks - Axe Throwing & more! 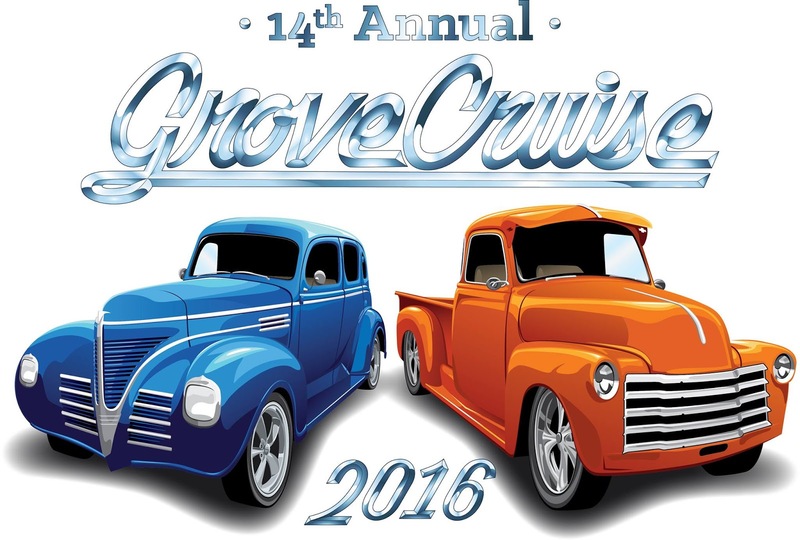 If you happen to be in Spruce Grove this weekend and you're looking for some entertainment, you might want to check out The Grove Cruise. It has something for everyone. Poker Run, Fireworks, Show & Shine, Pancake Breakfast, Drive In Movie, Food Trucks & Product Vendors! (Remember to bring a donation for the Food Bank, if you can). When: Friday, Aug 12th - 5-9pm. & Saturday, Aug 13th - 10-3pm. Fresh Produce - Vendors - Crafts - Artisans - Live Music - Sparkle Tattoos - Bouncy Fun House - Food Trucks & more! Witness the Ribbon Cutting with our very special guest: Mayor Stuart Houston! When: Sunday, Aug 14th 12-4pm. And ... The Accessory Insanity Fashion Truck will be at both of these events! Stop by and say "Hi"!